Isaac Larian, the CEO of the company that makes Bratz dolls, has a plan to save Toys “R” Us. He and other investors have pledged a total of $200 million in financing and hope to raise four times that amount in crowdfunding in order to bid for up to 400 of the Toys “R” Us stores being liquidated in bankruptcy. Such a long-shot move would also greatly benefit Larian’s primary business. He’s CEO of Bratz doll-maker MGA Entertainment, which relies on Toys “R” Us for nearly 1 in every 5 sales. 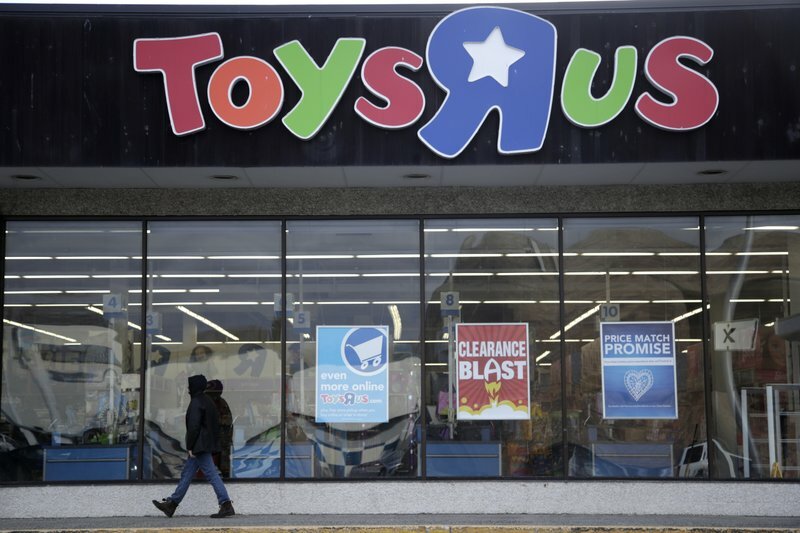 Toys “R” Us fell prey to a crushing debt load of $5 billion stemming from its 2005 leveraged buyout by private equity firms Bain Capital and KKR (KKR), and real estate investor Vornado Realty Trust (VNO). The ill-timed deal saddled the retailer with loans as shoppers shifted their spending away from big-box stores to Amazon.com and other internet rivals. Larian says he and the other investors, which he declined to name, believe salvaging part of the Toys “R” Us business will be good for the toy industry, customers and workers. 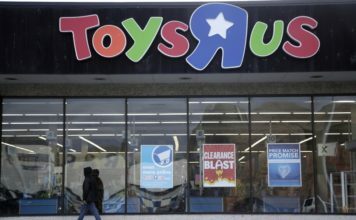 They’re interested in more than half the 735 U.S. stores Toys “R” Us plans to liquidate, and want to be able to use the valuable brand name. And they’re hoping the outpouring of affectionate nostalgia when Toys “R” Us announced its plans — #SaveToysRUs has been a trend on social media — translates into pledges toward their $1 billion goal. The store has an iconic place in American culture, said Larian. “We can’t just sit back and just let it disappear.” Larian, who is a billionaire, is using his own money, not MGA funds, for the bid. Why might Larian be successful with a retail chain struggling to stay relevant in the age of Amazon? For one thing, Larian wouldn’t have the massive $5 billion in debt that hampered the current owner of Toys R Us. He also says the toy industry needs a big chain like Toys “R” Us, where children can touch and feel the toys and toymaker’s can test new products. The chain’s liquidation will have a “devastating effect” on the toy industry, said Larian, who estimates that 130,000 jobs in the U.S. could be lost when you include layoffs at suppliers and logistic operations. He said a total Toys “R” Us liquidation could mean MGA would have to lay off workers at an Ohio plant that makes the Little Tikes toy vehicles. That brand accounts for 25 percent of MGA total sales, and Larian says only Toys “R” Us really had enough room to display the cars. It’s harder to ship such bulky items on Amazon. The Toys “R” Us troubles have hurt big toy makers like Mattel and Hasbro, which have been key suppliers to the chain. MGA, based in Van Nuys, California, is the world’s largest privately held toy company. The planned liquidation would have a bigger impact on smaller toy makers that rely more on the chain for sales. Larian claims that if 400 U.S. Toys “R” Us stores are salvaged, he could save one-third of the 130,000 jobs. The planned closure of the U.S. Toys “R” Us stores over the coming months will finalize the downfall of the chain that succumbed to heavy debt and relentless trends that undercut its business, from online shopping to mobile games. When the chain filed for Chapter 11 bankruptcy protection last fall, it pledged to stay open. But after what CEO David Brandon called a “devastating” holiday shopping season, Toys “R” Us announced in January it would close 182 stores, and then last week that it would liquidate. 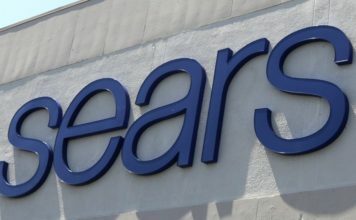 The company said last week it’s trying to bundle its Canadian business with about 200 U.S. stores and find a buyer. Larian has personally aligned with another investor in a separate bid for those operations, though he declined to specify the value of it. Toys “R” Us is also likely to liquidate its businesses in Australia, France, Poland, Portugal and Spain. It’s already shuttering its business in the United Kingdom. That would leave it with the stores in Canada, as well as in central Europe and Asia. It operates more than 700 stores outside the United States.